Fabulous ruler! I watched someone make it at a retreat several years ago and still think I need to get the pattern and make it — I had no idea it was easier with a special ruler! Something about it is callling my name.. Just a note — I signed up for your newsletter and the free pattern was Beachcomber, not the strip it tube it pattern. Love the Timber pattern and I have totes full of strips that could be used..
My favorite is the Lotus Blossom pattern. Tropics is absolutely gorgeous — what a fab ruler and the tube idea is genius!!! Looks fun, fast, and beautiful. Wow hard choices. I love Parallel Universe. Wow, what a concept! Great post! 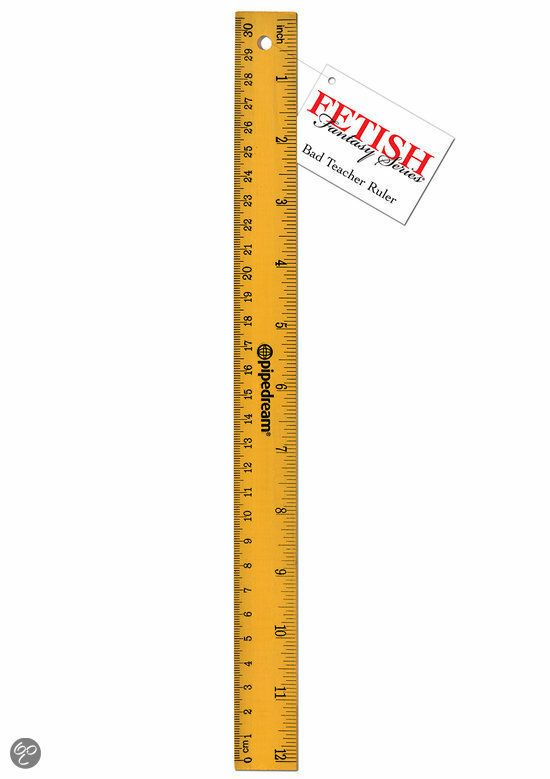 This looks like a really fun ruler to use and so easy. Enter me for a chance to win. Thanks for the give away. I love all the quilts you showed, but the colors in Tropic were so bright and cheery. She does a great job showing how to create quilts and projects too using the Strip Tube. Fabulous ruler! Submit Review. They will make a tedious job so much easier. Thank you so much for sharing this easy to use idea. Thanks for sharing and for the chance to win. You have no items in your shopping cart. Keep up the great work! Who's the girl at 6:00?